Capital Sound – Sound equipment hire and engineering. Extensive pro-audio equipment available. Capital Sound Hire supplies professional sound equipment for Music Touring, Outdoor Events, Festivals, Corporate Awards and Commercial Presentations. 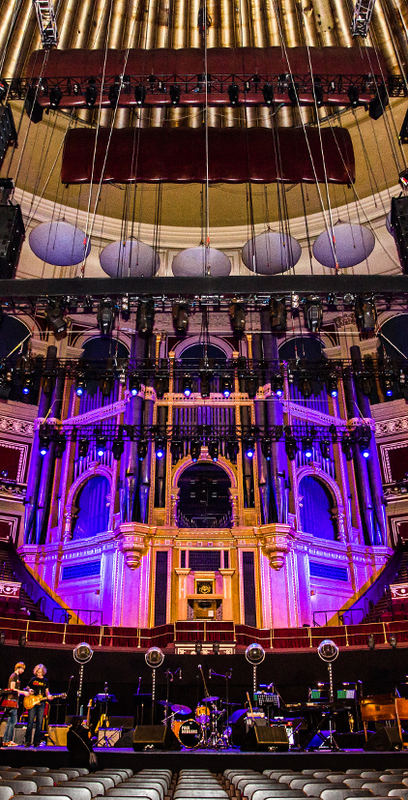 Our London office is based in Wimbledon and covers the UK and European territories, whilst our selected business partners assist in delivering pro-audio equipment throughout the rest of the world guaranteeing a seamless global infrastructure. There are many internationally recognised performers using Capital Sound as the main go-to company such as The Killers, Pet Shop Boys, The Stereophonics, and Sigur Ros. along with many renowned brands including Sony, Universal, Nike, Red Bull and Armani. 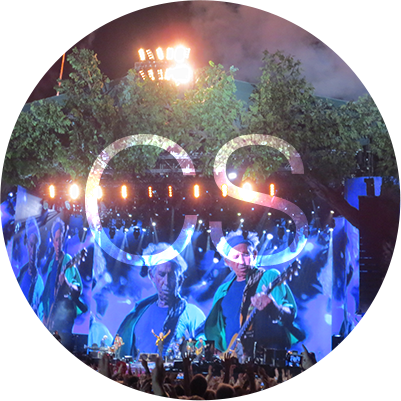 During the summer you will find Capital Sound highly visible at an array of premier outdoor productions, most notably, BBC Proms in the Park, Sziget Festival and the British Summertime Hyde Park Concerts. The days of a sound system being just a sound system are long gone! The modern era requires a system design that is designed for the venue and most importantly, designed for the style of event. Here at Capital our years of experience have enabled us to understand these demands to ensure every project is bespoke. The four main market sectors we supply to require very different methods, and our large range of loudspeaker brands and cabinets enables us to design for improved performance and financial efficiency. Just a few of our recent clients, don’t be jealous.